Everyone has heard of copyrighting. We know that it’s a fail-safe created to protect content. But what does copyrighting your content actually do for you? How can you use it to legally pursue online pirates? 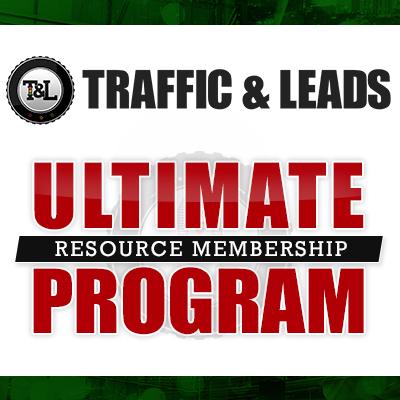 We’ve got the answers to that and more on today’s episode of Traffic and Leads Podcast. 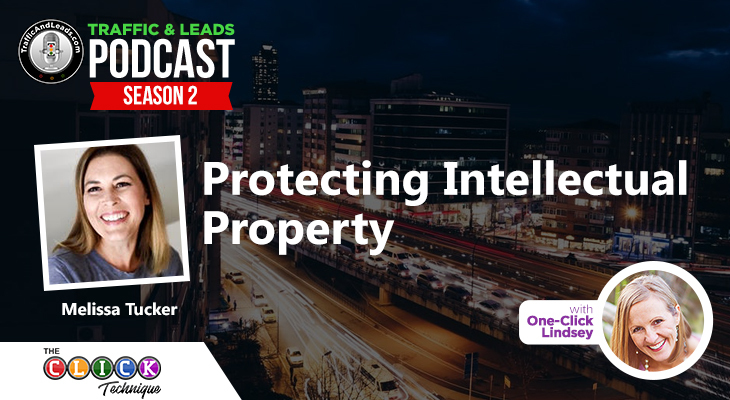 I hope you’re ready for a follow-up to the fantastic episode I had last time with Melissa Tucker on Protecting Intellectual Property. Today, I’ve got Melissa’s highly-intelligent, highly-experienced husband, Jason Tucker. How to Copyright Website Content? Jason has been working to protect content creators for years now, and he’s launching a brand new way to help people achieve this with Intellectual Property HQ. If all of this copyright stuff make you confused, you’ll want to listen in to today’s podcast as well as the one where I featured Melissa Tucker. Jason tells us all about how he got started helping people with protecting their content via copyrighting. 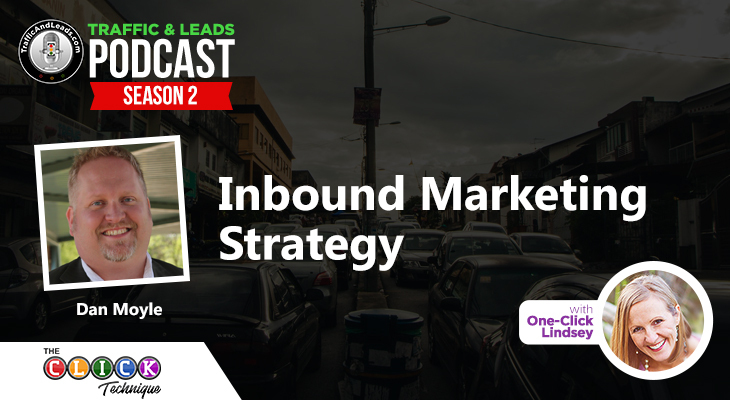 Jason isn’t an attorney, but he had a lot of experience with content… and with his content being stolen. Jason has a sample template for a notice that you… yes, you!… can use to send out to people if you find that your content has been stolen. It’s a great place to start with protecting your property, and it’s totally free. Check it out here! Jason tells us some pretty intense stories about his experiences in the field. He explains all about how people can, and often will, respond to take down notices by complying. He also tells us stories about people who don’t. To top it off, he fills us in on the types of predatory practices he’s seen involving content on all kinds of levels. You’re going to want to hear these stories – they blew my mind. He answers the pivotal question for all of those who are out there making content (which should be you, if you’re following the CLICK Technique): Do we need to go out and copyright website content? Jason’s final message: when it comes down to it, if you’re worried about the security of your content, pay the $55, take 15 minutes, and protect it by copyrighting it. He assures you that you’ll sleep better at night. 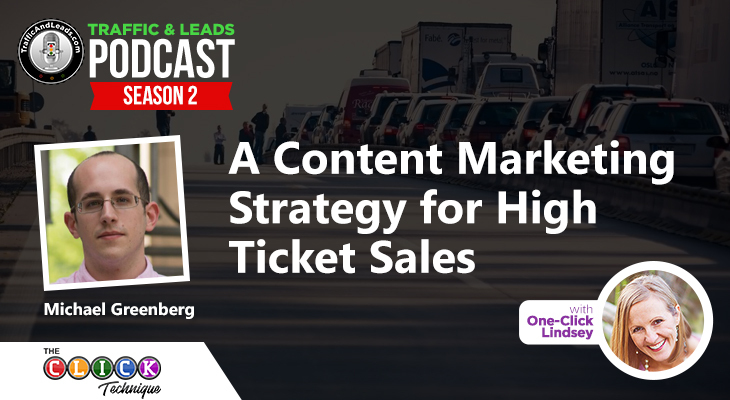 This is an incredibly valuable episode, filled with information that’s crucial to anyone that puts content out online. Again, if you’re looking for the free template that Jason mentioned, you can check it out here!